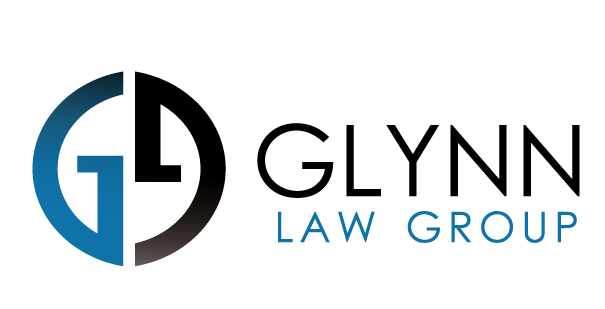 Thomas E. Glynn is the founder of Glynn Law Group. For nearly 15 years, Mr. Glynn has focused exclusively on the representation of consumers, employees and investors. Through the litigation of both complex and class action cases, Mr. Glynn has fought for the protection of individuals who have been wrongfully harmed. In doing so and while leading Glynn Law Group, Mr. Glynn has been responsible for significant financial recovery on behalf of thousands of consumers and employees throughout the country. Before founding his own firm, Mr. Glynn was an attorney at one of the largest plaintiff-side law firms in the country, where he litigated numerous class action cases on behalf of institutional investors and consumers. Mr. Glynn worked on landmark cases against companies such as Enron, AT&T Corp., and Qwest Communications, amongst others. One of the most notorious securities fraud cases in recent history, In re Enron Corp. Securities Litigation, Civ. No. H-01-3624 (S.D. Tex. 2003) resulted in the recovery of $7.2 billion for investors – the largest securities fraud recovery ever. Mr. Glynn was part of a litigation team that prosecuted claims in the case titled In re AT&T Corp. Sec. Litig., MDL No. 1399 (N.J.). After two weeks of trial, a class of investors that purchased AT&T common stock recovered $100 million against defendants AT&T Corp. and its former Chairman and CEO, where they were charged with violations of the federal securities laws in connection with what was then the largest IPO in American history. In New England Health Care Employees Pension Fund, et al. v. Qwest Communications International, Inc., et al., 01-CV01451 (Col.), Mr. Glynn worked on a litigation team that recovered $400 million for institutional and individual investors. 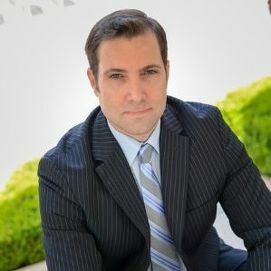 Mr. Glynn earned his Juris Doctorate law degree from the University of San Diego School of Law and his undergraduate degree from the University of Washington. While in law school, Mr. Glynn served as an Executive Editor of the San Diego International Law Journal and studied under former United States Supreme Court Chief Justice William Rehnquist. Mr. Glynn is licensed to practice law in state and federal courts throughout California.